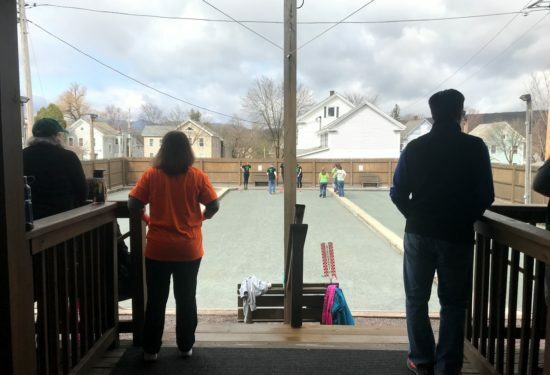 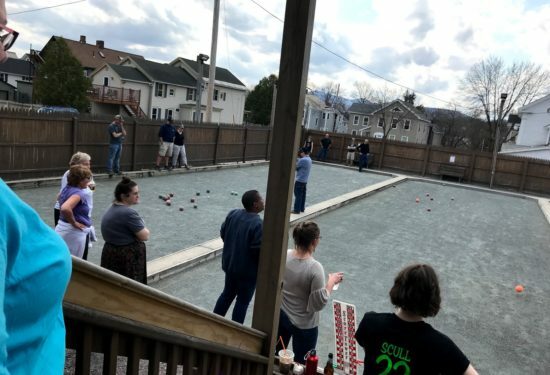 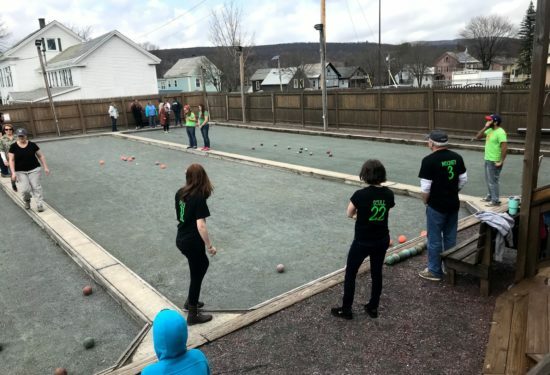 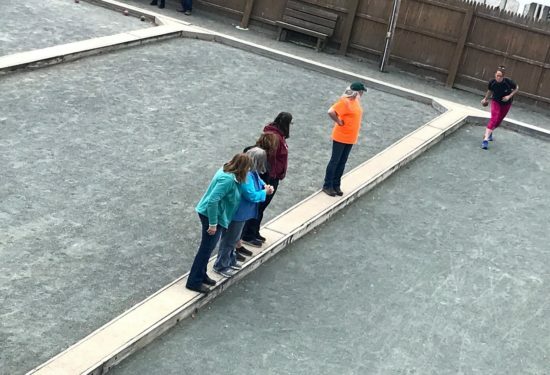 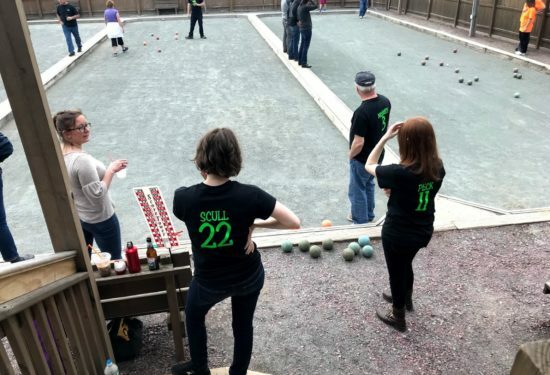 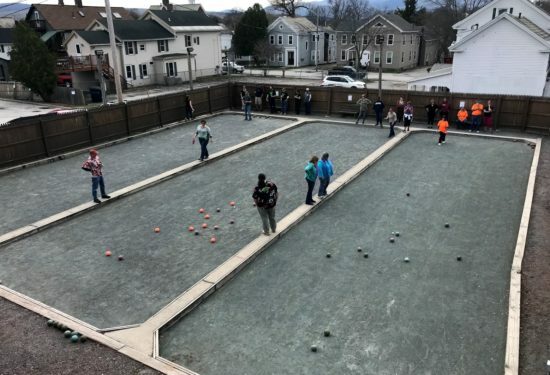 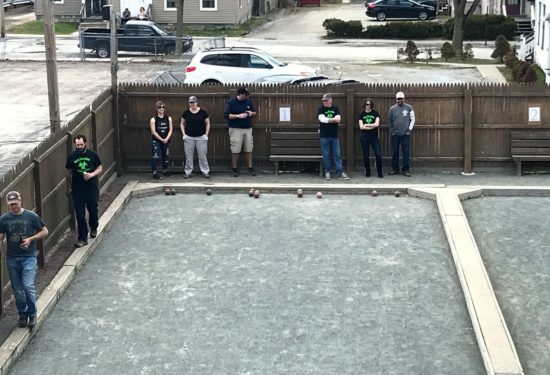 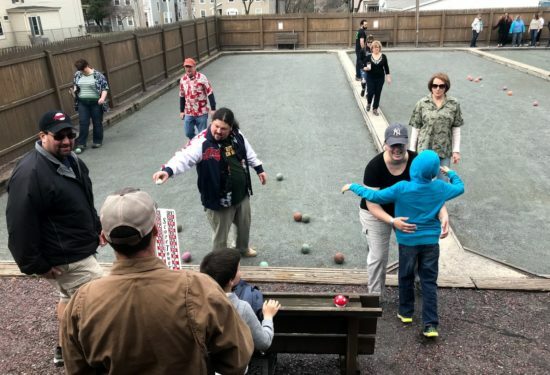 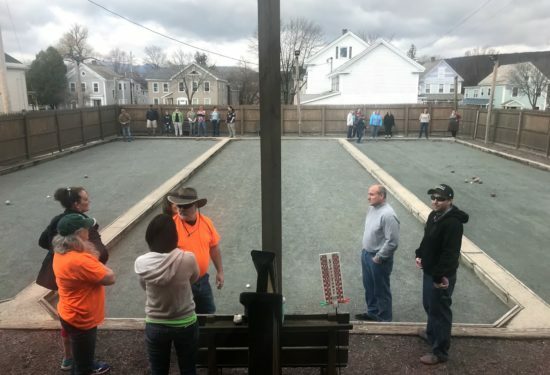 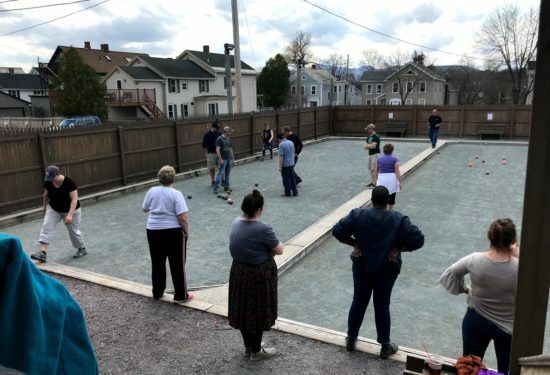 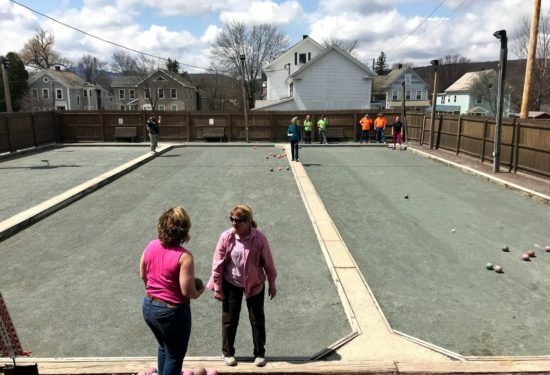 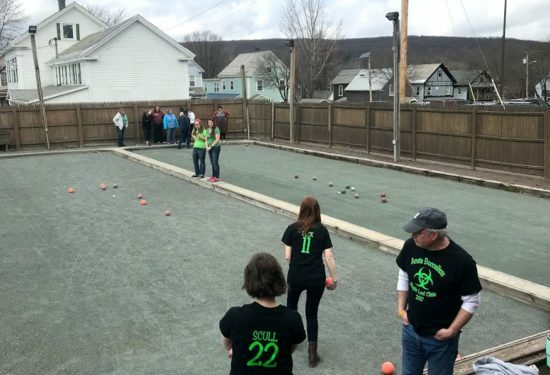 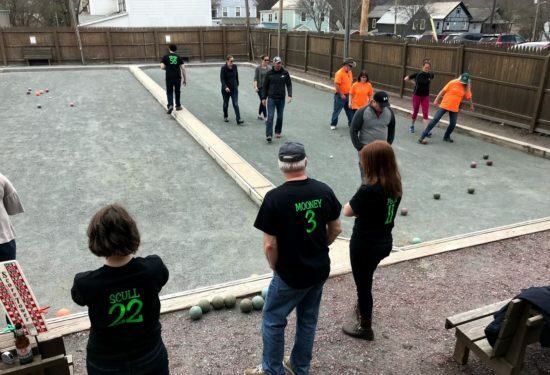 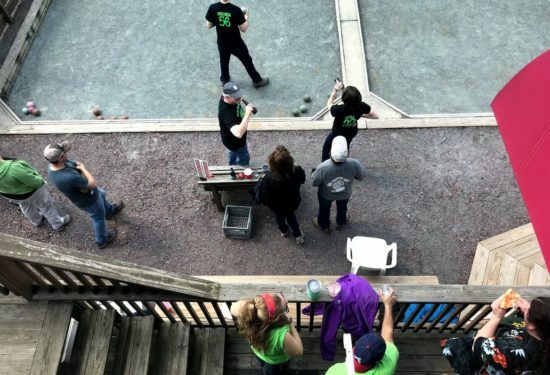 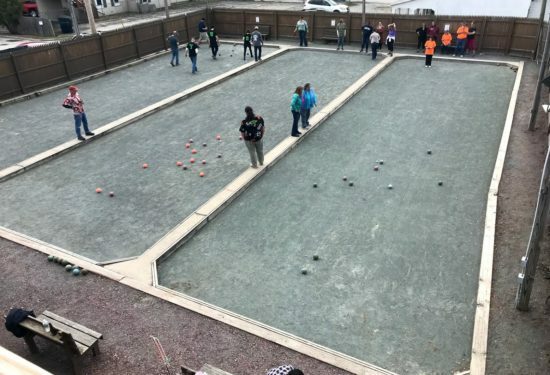 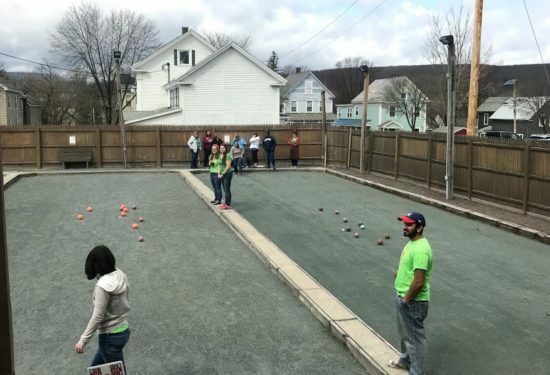 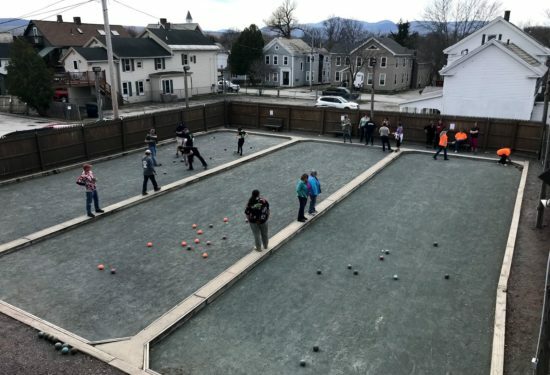 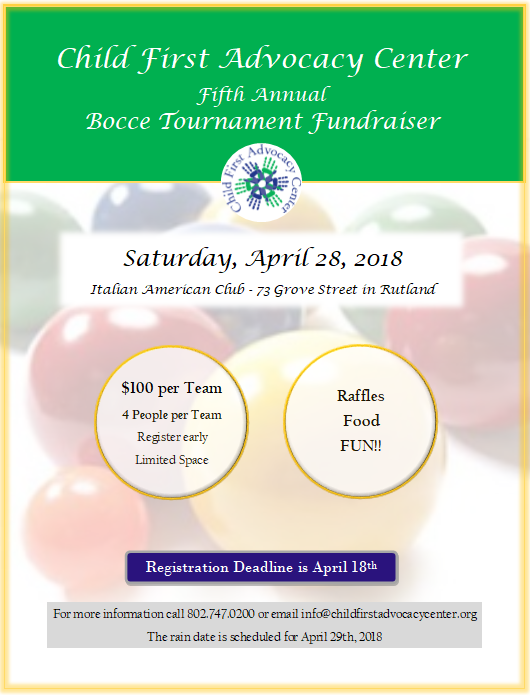 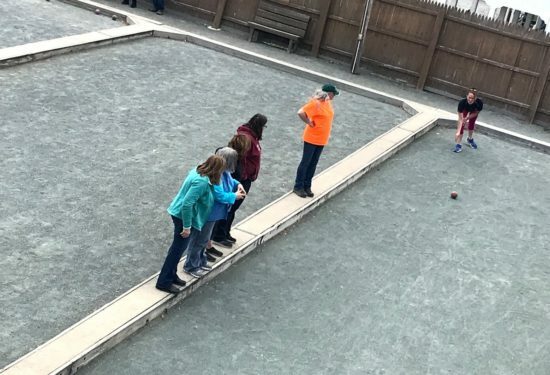 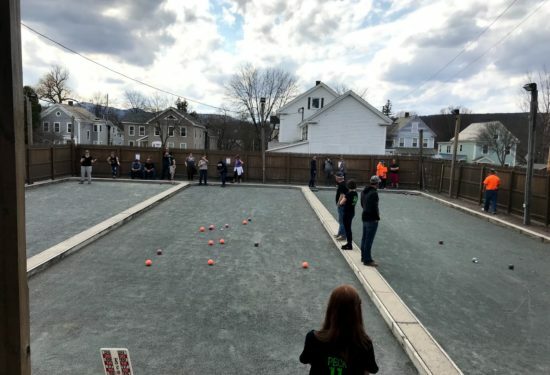 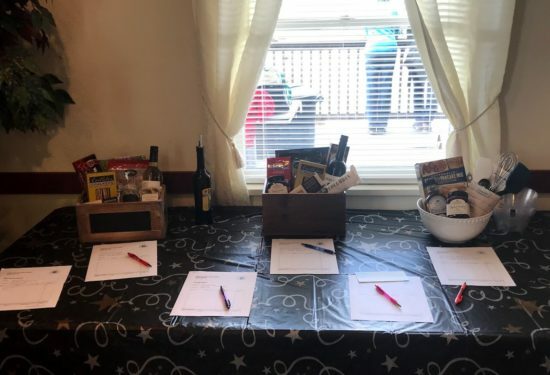 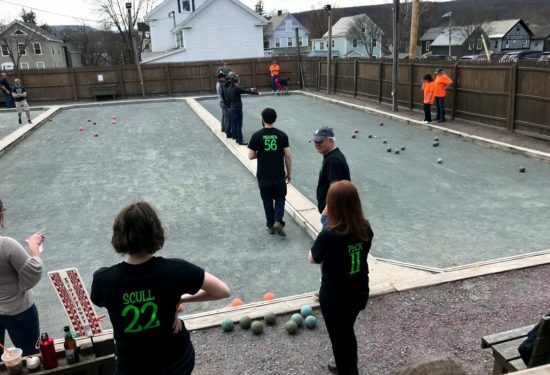 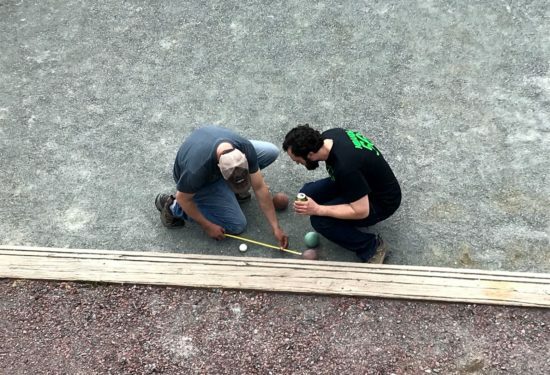 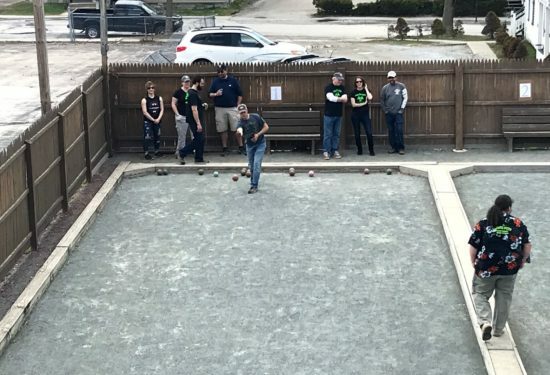 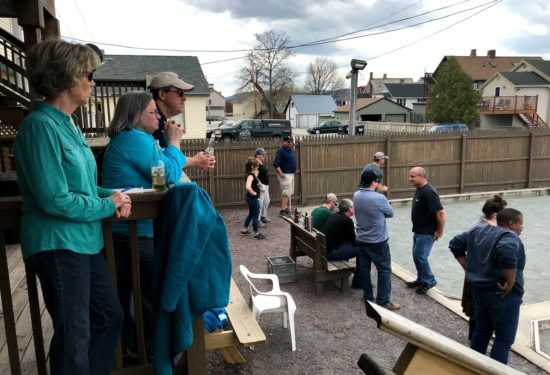 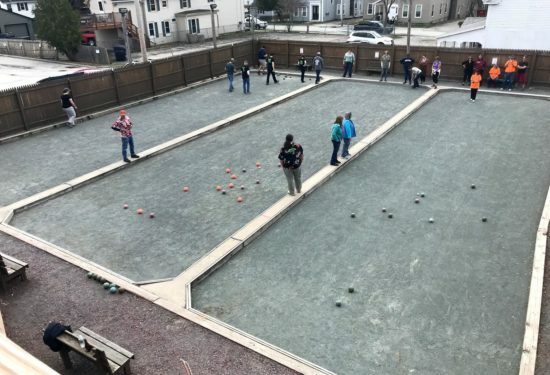 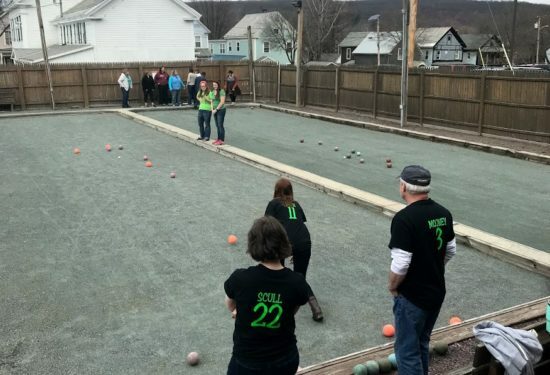 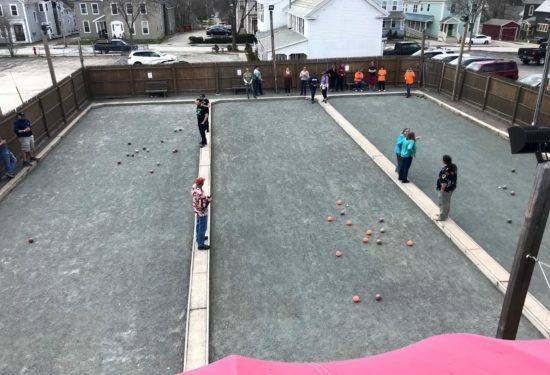 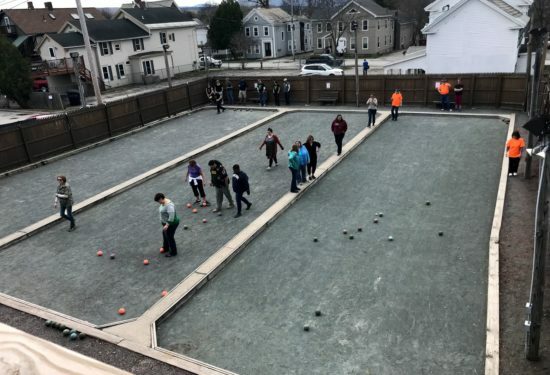 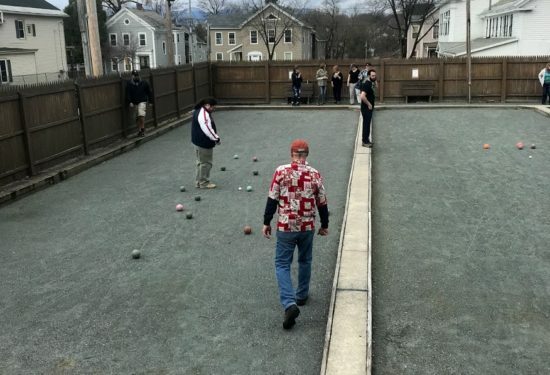 Thank you to everyone who attended and participated in the 5th annual Bocce Tournament Fundraiser to benefit the Child First Advocacy Center (CFAC) on April 28th, 2018 at the Italian American Club on Grove Street in Rutland. 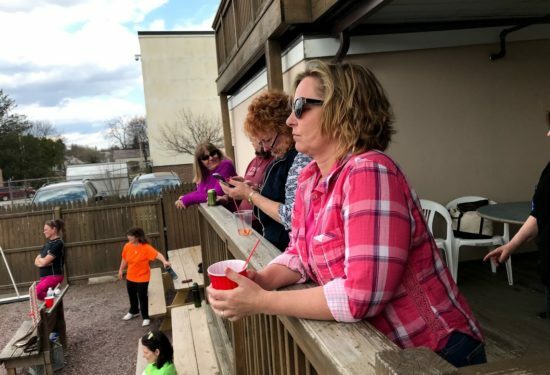 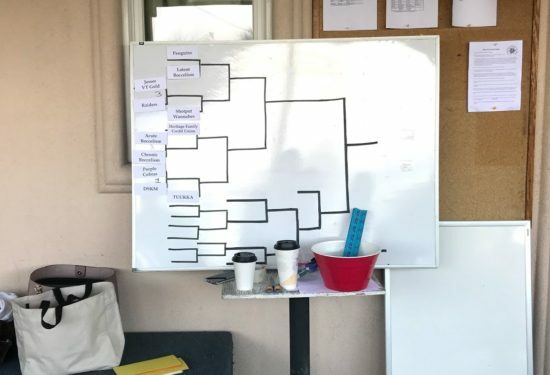 CFAC provides a child-friendly atmosphere where children and their families receive coordinated services during the investigation and criminal justice process. 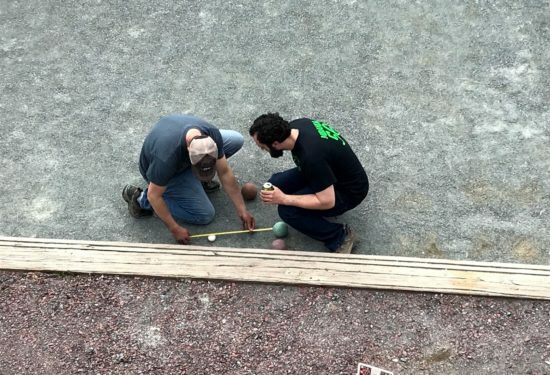 Your contribution and support for making our services possible is greatly appreciated.